What comes to mind when you hear the word insulation? For many, it is the pink fluffy substance that resides inside the walls of their home, but the truth is much more complex than that. Insulation, or rather, thermal insulation, is the terminology used to reference the barrier between areas which is meant to reduce heat loss or gain. Most insulation works by containing numerous pockets of air that act as great insulators due to the fact that still air provides great thermal resistance. Thermal insulation is almost always found within the walls of a home, especially outside walls as they are most prone to heat loss. The purpose for this is quite simple, to keep heat in or out of certain rooms, or the house as a whole. 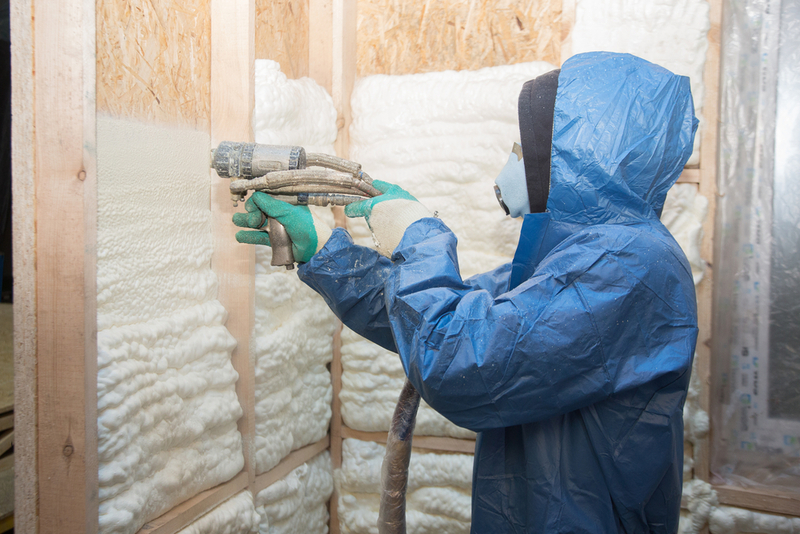 There are a variety of insulation materials that are available to homeowners such as spray foam, cellulose, and fiberglass. Each of these materials has a unique R-value which indicates its thermal resistance. The higher the R-value, the more resistance. For this reason, it is important to know the difference between these types and which will best suit your insulation project. Fiberglass insulation is one of the most popular forms of insulation and for that reason, it is also what comes to mind when many people hear the term insulation. This type of insulation consists of very fine glass fibers and can be found within unfinished walls, floors, and ceilings. 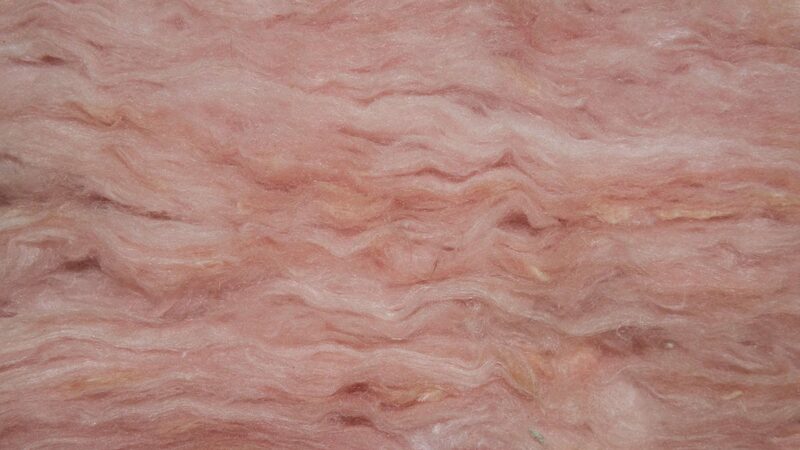 Often found in either medium or hard densities, this type of insulation has a high R-value. As the oldest type of home insulation, cellulose insulation can be found as a blown-in or loose fill insulation within both old and new households. Despite being the oldest type of insulation it is not what the common homeowner thinks of when thinking of thermal insulation. This is due to the fact that is has been shoved out of the limelight by fiberglass insulation despite still being an effective form of insulation. More often than not this type of insulation is made from recycled newsprint that can contort to most spaces with ease. 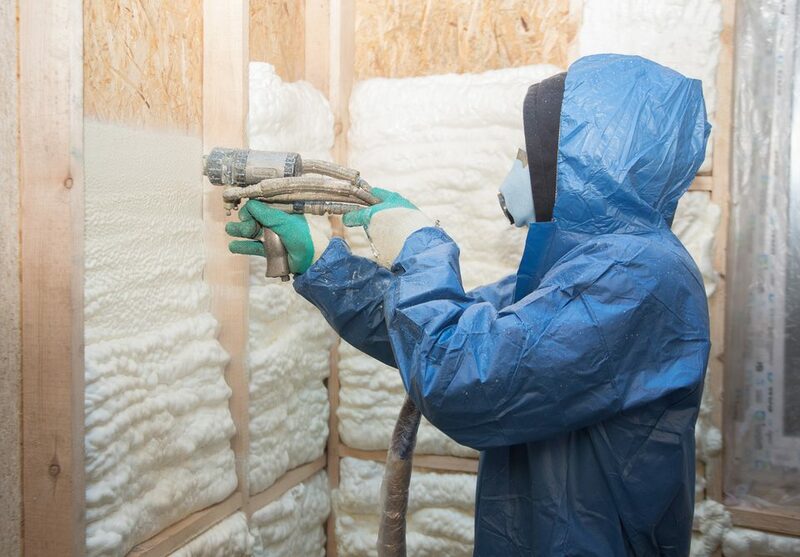 Spray foam insulation comprised of an insulation and air battier material, spray foam insulation is commonly used to insulate spaces surrounding electrical fixtures or light outlets. Unlike the previously mentioned material, spray foam does not settle over time and therefore never loses its shape. Looking for new Insulation? Contact Anderson Insulation Today! Whether you’re looking for fiberglass, cellulose, or spray foam insulation, the experts at Anderson Insulation can help. We are proud to offer each of these insulation materials to our valued customers. For more information about us and our available services, contact us today!